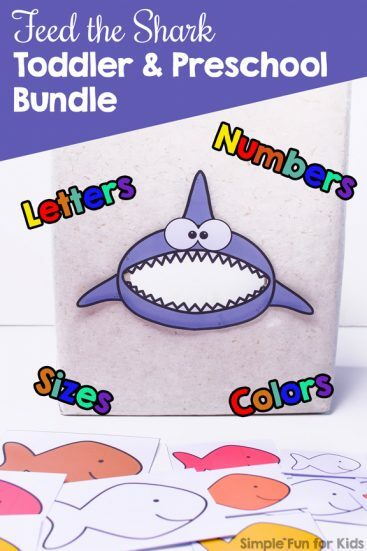 View cart “Feed the Shark Toddler and Preschool Bundle Printable” has been added to your cart. 1. 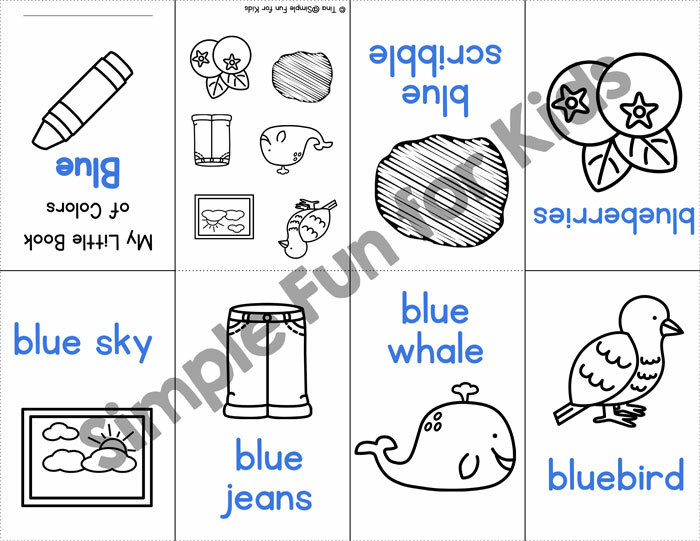 Six images in color, with names and color names in matching colors. 2. 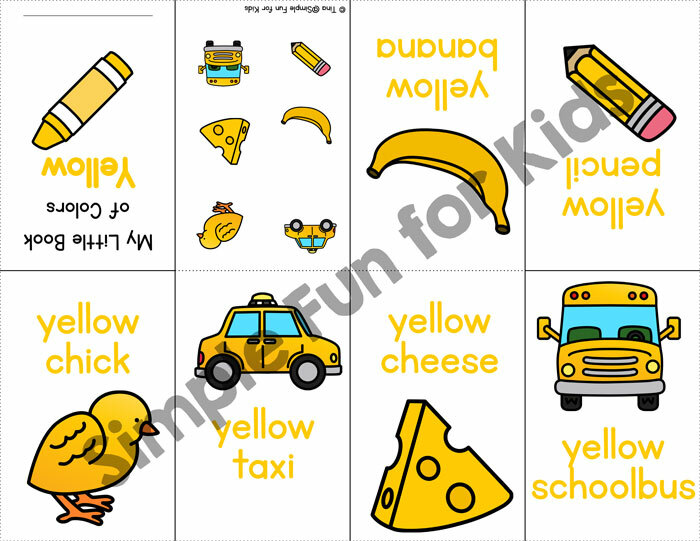 Six images in color, with names in color and no color names. This variation has a line next to each image to fill in the color name. 3. Six images in black and white, with names and color names in color. 4. Six images in black and white, with names and color names in an outline font. 5. 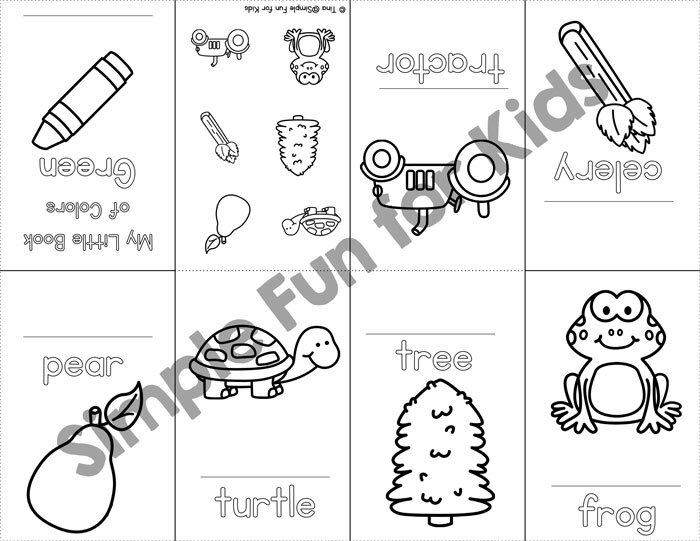 Six images in black and white, with names in an outline font and a line where you can fill in the color name. 1. Images in color, names and color name in outline font. 2. Images in color, names in outline font, color name can be filled in. 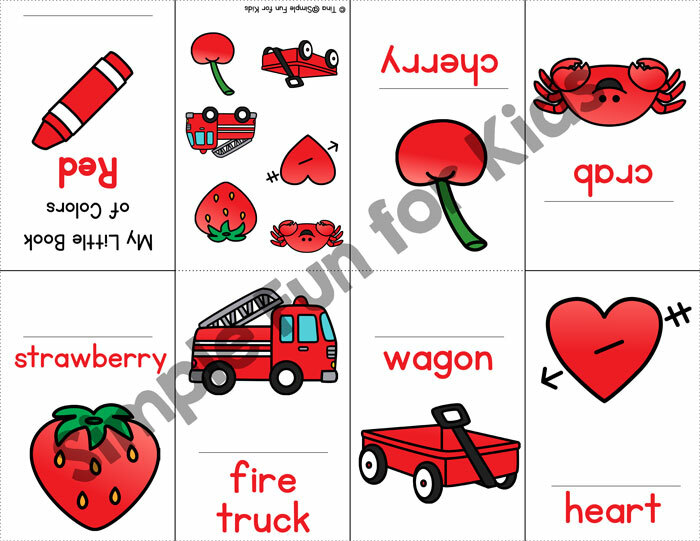 2-year-old N and I have been working on color recognition and naming colors, while 6-year-old E asks me to spell words for her all of the time. With this I Know My Colors! 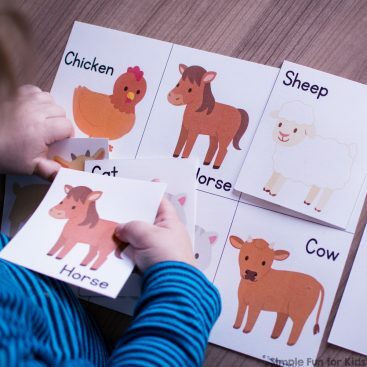 Mini Folding Books bundle, I’ve put together a resource on learning about colors that works for all ages from toddlers to kindergarteners, all in the popular mini folding book format. 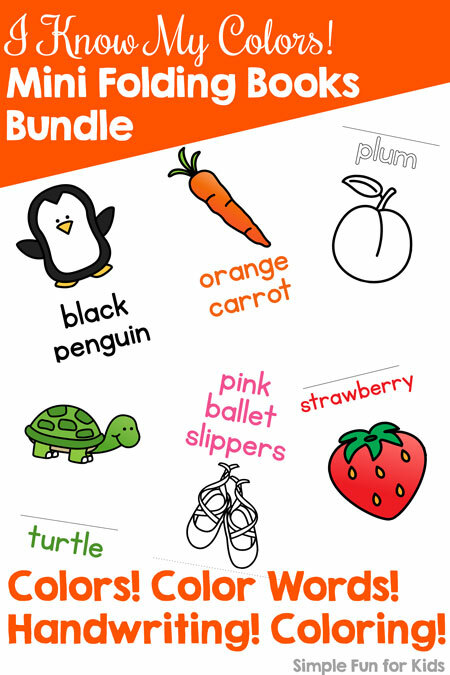 Whether you’re working on color recognition, reading or handwriting color words, this bundle is for you! Images in color, names and color name in outline font. Images in color, names in outline font, color name can be filled in.